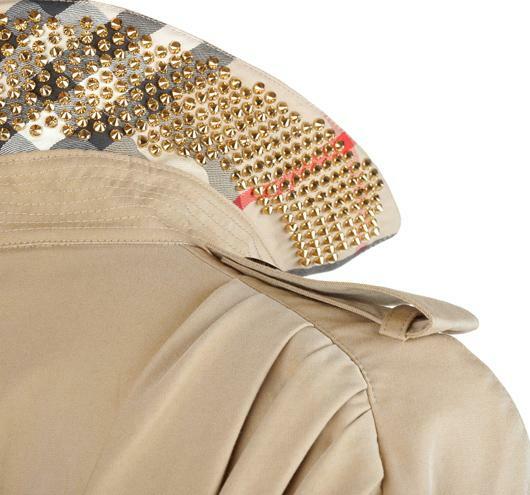 A British classic has gotten hot under the collar – in the form of gold studs. Collar to be worn up-turned at all times. 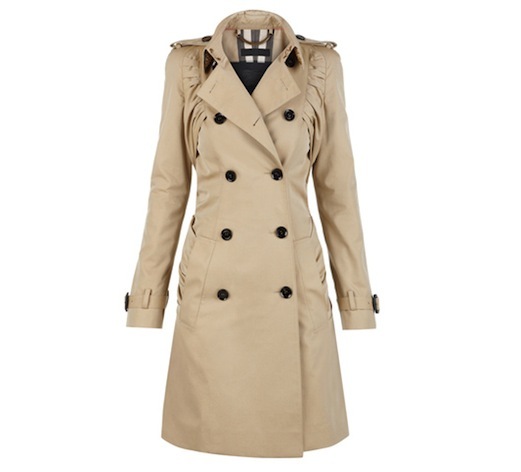 Burberry for Colette trench. Our favourite muso/designer, Christopher Bailey, has come up with a French twist on the basic trench, in an exclusive collection for Colette. A style shortfall? Not here. Only good things happen on Rue St. Honoré – I run into Uncle Karl or dine across from supermodels. Must pick one of these up for the next chance meeting. 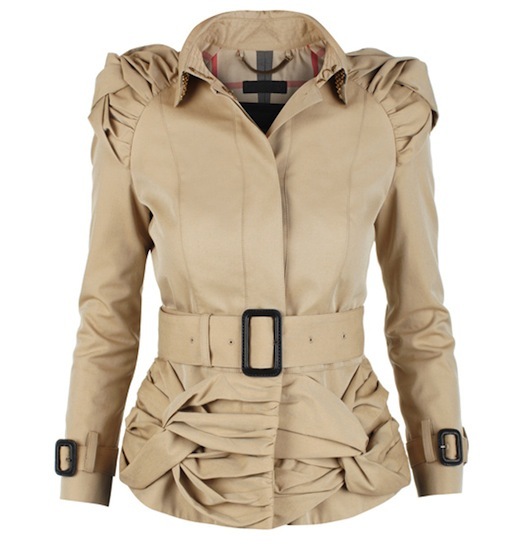 I’ve always wanted a Burberry coat and this one combines both the Anglomaniac and the Parisian in moi. They’ll be in stores Feb 22nd. Calling mon French cousine toute suite! Images courtesy of Artificial Life.